Closeouts. 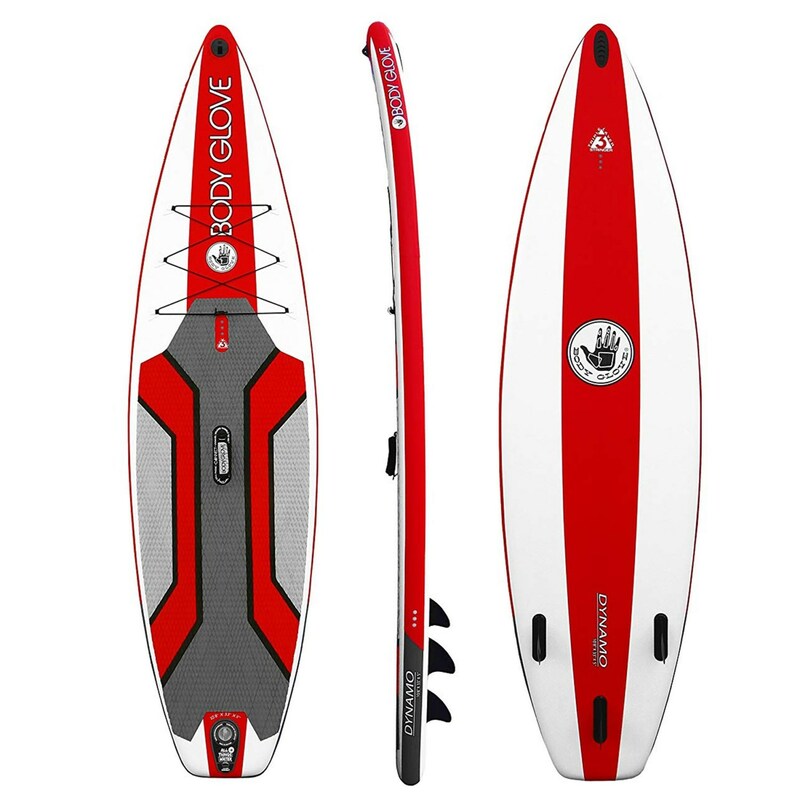 A great all-in-one SUP setup, the Body Glove Dynamo inflatable stand-up paddle board kit includes everything you need to hit the water: board, paddle, pump and a backpack for transport. Its lightweight inflatable design is easy to store at home and carry to the water.